Spring Break Camp Enrollment Open Now! Join our 2nd annual music camp for children with special needs! Participants will learn songs and make music, work together to create props, t-shirts, and a backdrop and give a performance on the final day – Friday. You don’t want to miss this opportunity! Delight your little one with music experiences! Join our early childhood music group for little ones ages 0-5 and their caregiver! Encourage your little one’s development through music and movement. Come grow bright and strong with us! Where middle and high schoolers with special needs make memories, develop community, and increase musical skills in a concert band setting. Individualized to fit your needs. Sound Starts Music is a music therapy practice and adapted music lesson studio located in Frisco, Texas. We happily serve families and facilities in Frisco as well as surrounding areas such as Plano, Prosper, McKinney, Allen, Lewisville, and Little Elm. Sound Starts is passionate about helping your child learn and grow with music! Our team of board-certified music therapists specialize in working with children with Autism Spectrum disorders and special needs. We also provide services for students in the school setting and older adults in assisted living and skilled nursing faciliites. Private music therapy sessions are available at our center for children and young adults with special needs. Music therapy builds cognitive, communication, motor, and social skills. Adapted music lessons are available for piano, guitar, ukulele, voice, and flute. Our music therapists can adapt instructional methods to meet a wide variety of needs. Our therapists are trained at the collegiate level on a variety of instruments. We love working with young children just beginning to show an interest in learning music. Many of our families also choose to enroll siblings in lessons. Music therapy can help increase engagement, alleviate depression, anxiety, and agitation and temporarily improve cognitive function in older adults. Group or indvidual music therapy sessions are available at your facility. Music therapy can effectively help students meet IEP objectives, increase attending skills and reduce negative behaviors. 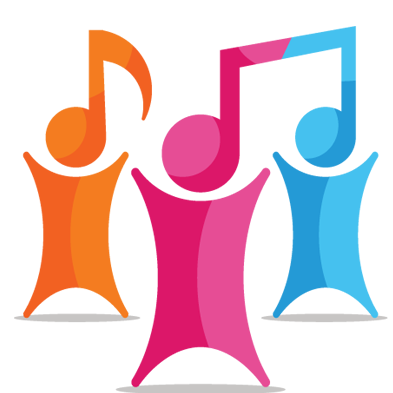 We provide group or individual music therapy at your school for children with special needs. Getting to know you and your needs is important to us! We offer a free 30 minute consultation so that you can get to know us and make the best decision about the service that is right for you.